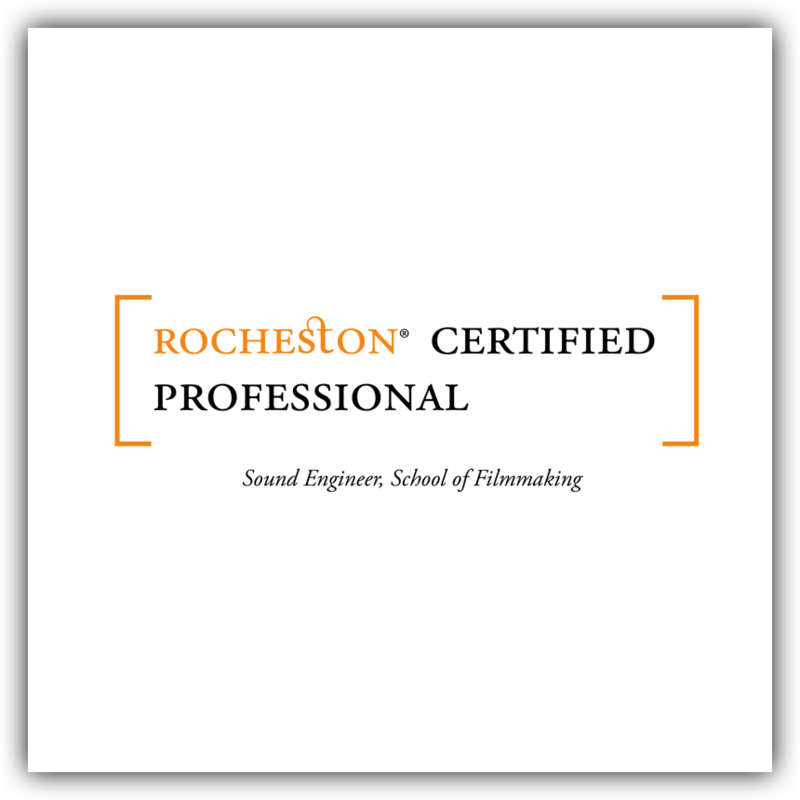 The Sound Engineering course at the Rocheston School of Filmmaking offers a comprehensive study of sound design and editing, enabling students to understand the various subtle nuances of sound engineering involved in making films. Students will be exposed to the technicalities of recording, mixing and mastering tracks for different projects and will also be taught how to perfectly sync scores with their respective visuals. In addition to this, the course will help students learn the process of composing and scoring tracks. Through the course, we instill a deeper understanding of sound in general and also help students co-relate the relationship of sound with emotions, perceptions and experiences. 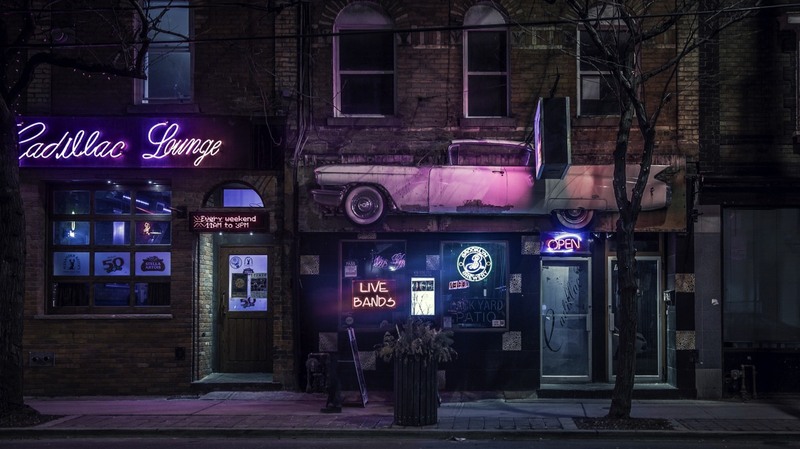 Students are taught the skills of ideation and visualization of sound elements that allow them to compose soundtracks that together with visuals evoke a specific mood among viewers. The course aims at giving students a deeper understanding of sound engineering and audio-visual production, enabling them to compose powerful tracks that greatly enhance the effect of the visuals. The Rocheston School of Filmmaking offers students the opportunity to attend workshops that are conducted by professionals in the industry. Students are exposed to state-of-the-art sound technology and equipment that are today used to produce brilliant scores that elevate the movie watching experience to a different level. By training students in all aspects of audio-visual production, the course helps them gain an overall understanding of the field, thereby preparing them for the industry.